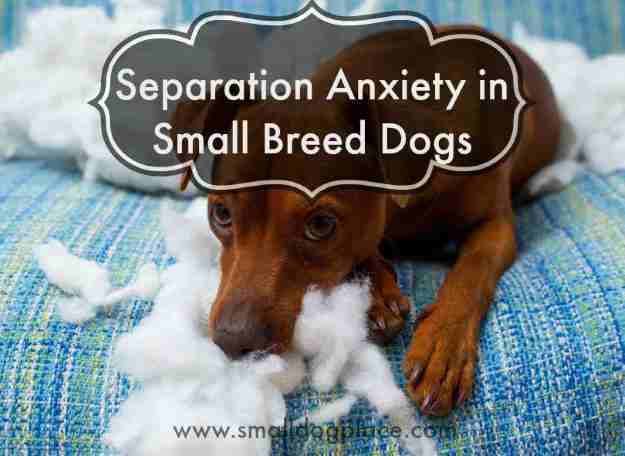 Psychological Problems in Small Breed Dogs: Issues, Causes, Treatments, Cures? It's difficult to acknowledge that psychological problems in small breed dogs even exist but alas, our sweet fur babies can suffer from the same problems that afflict people. Fears (Phobias) Anxiety, Depression, Compulsive disorder, and a myriad of other issues are observed and diagnosed in dogs by veterinarians across the country. What are these issues and how can we help our babies recover from those problems that are plaguing them on a daily basis. 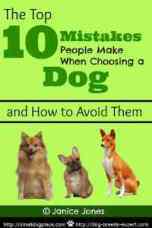 Stress in small dog breeds. 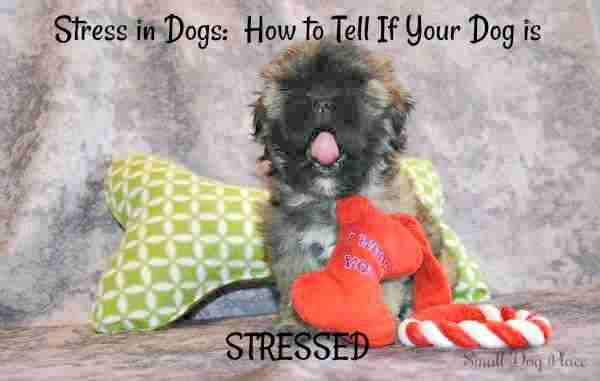 We all know what stress looks like in people but how does stress in dogs appear? Everyone experiences stress from time to time, and some of us experience more frequently than others. In people, symptoms of stress can fall into four main categories. Depression, is it real? 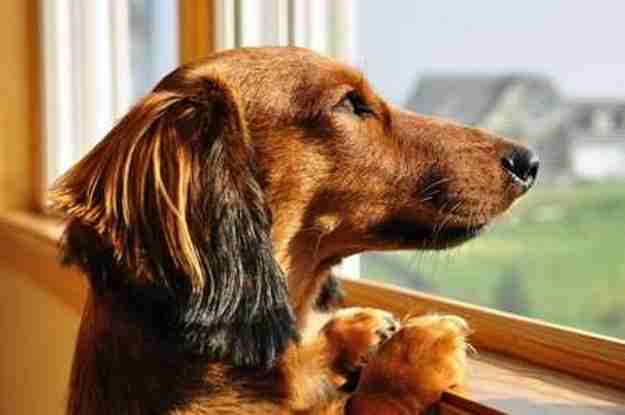 It is sad to think our four-legged family members may be depressed. 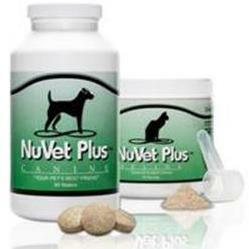 They provide us with so much love and companionship, and we want only the best for their well-being. Our canine relationships have deepened to where dogs who were once relegated to the dog house outside now shares our home, our time and even our bed. 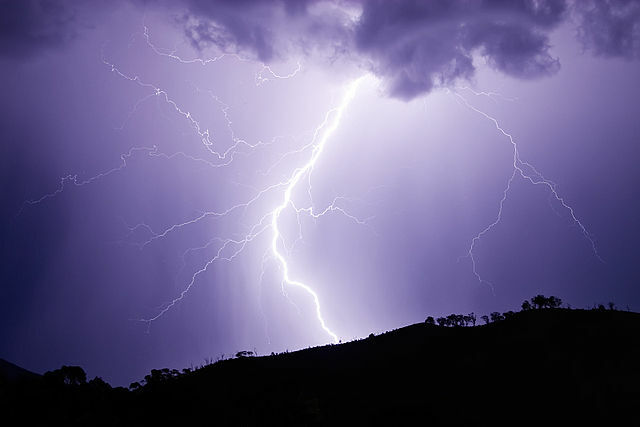 Called a Thunderstorm Phobia or simply Storm Phobia, this condition occurs when a dog is overly frightened of one or more aspects of the storm causing him to display physical, psychological, and behavioral signs. Luckily, there are ways you can do to help your dog overcome or at least tolerate storms, but as of this writing, there does not seem to be a complete cure for Storm Phobias. Fears or Phobia of Thunderstorms. A fear becomes a phobia when it is out of proportion to the danger of actual threat. A phobia is an exaggerated or irrational fear of something that causes a reaction in an individual—physically or emotionally. 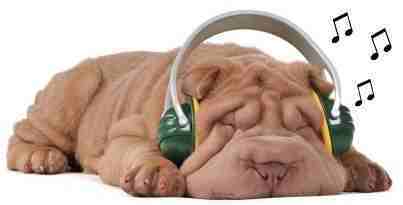 Canine Compulsive Disorder Small breeds can suffer from compulsive behaviors because they have attention problems. If dogs are ignored after being spoiled with lots of care at the puppy stage, they will indulge in behaviors like tail-chasing, excessive licking, etc. Research by Bridget Waller shows that people like to select dogs based on the childish features, (paeodmorphism)3. Such selection leads to the spoiling of the dogs to an excessive level. 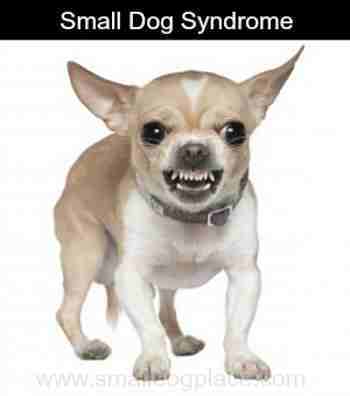 Small Dog Syndrome You’ve probably heard about Small Dog Syndrome, especially if you have a small dog. Nowadays EVERYTHING has to have a name, but defining this so called disease is not so easy. Most trainers agree that the name refers to a set of undesirable behaviors mostly displayed by small dogs who want to show everyone who’s really the boss.